Pupils across Courier Country are now back at school following the summer break. A quick-thinking Fife dad who delivered his baby daughter at home on the bathroom floor used his Apple headphones to tie off the tot’s umbilical cord. 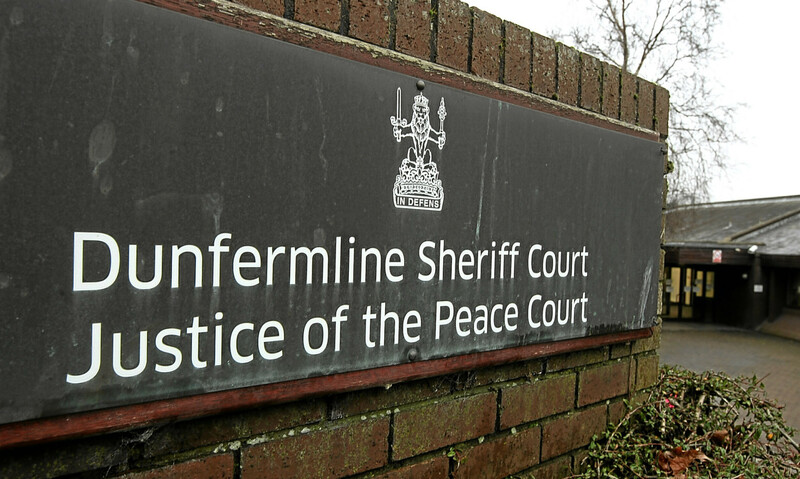 A Fife driver claimed he was three times over the drink-drive limit because he had downed a jar of GHERKINS. 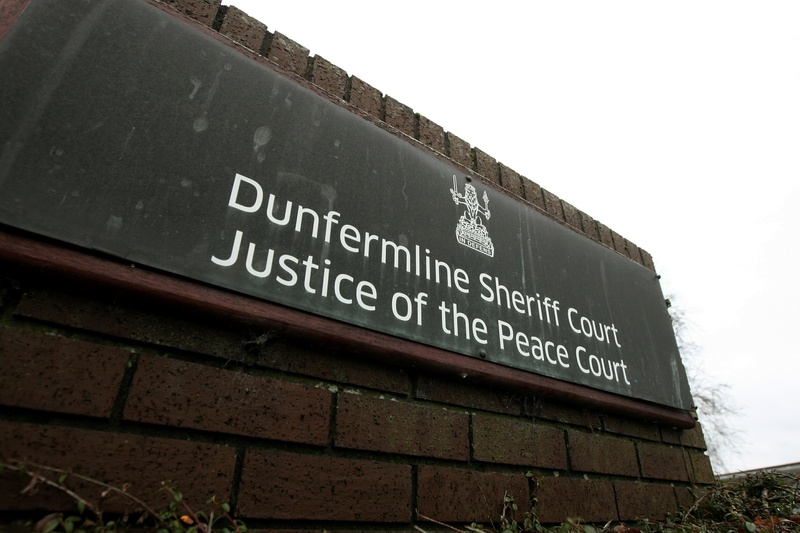 A bungling thief left his national identity card behind after being disturbed during a break-in. An IT technician at a £33,000 a year boarding school who downloaded sickening child abuse images on to a school laptop has been spared jail.